Thu, February 7, 2019 7:00 P.M.
On New Year’s Day, 2009, 22-year-old Oscar Grant was killed by police while restrained in an Oakland subway. 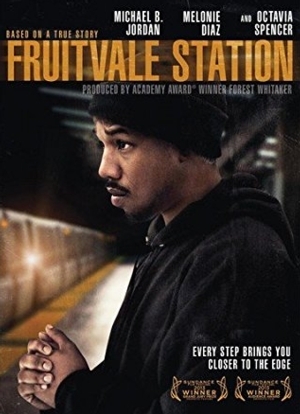 Based on true events, this debut feature from director Ryan Coogler (Black Panther) follows Grant (Michael B. Jordan) through the last day of his life, sketching a moving character study and raising questions about police-community relations. Stay for a post-screening discussion with On Justice fellow Usame Tunagur, Ph.D. Presented with Cabrini University's Wolfington Center, the On Justice series explores the intersection of cinema and social justice. Purchase tickets online or at the door.